In 1974, The Formula One Record Book appeared. It was published by Leslie Frewin and the author was John Thompson, along with Duncan Rabagliati and Dr. K. Paul Sheldon. They were the nucleus of the Formula One Register, which was formed in 1962 and which they had the foresight to register in 1966. On the cover of The Formula One Record Book, the prospective reader was enticed by the following: “A unique fully illustrated and detailed analysis of all Formula One Motor Racing 1961-1965,” along with, “Every Race * Every Car * Every Driver,” and, “The only book of its kind.” It was impossible to resist . . .
Back in the dim, hazy years before cyberspace was ubiquitous and information—which to the shock of many is not the same as knowledge—was only an Internet connection and a few keystrokes away, one had to root about in reams of paper to find information. And even if you found what you were looking for, the integrity of the data was not at all a sure thing. 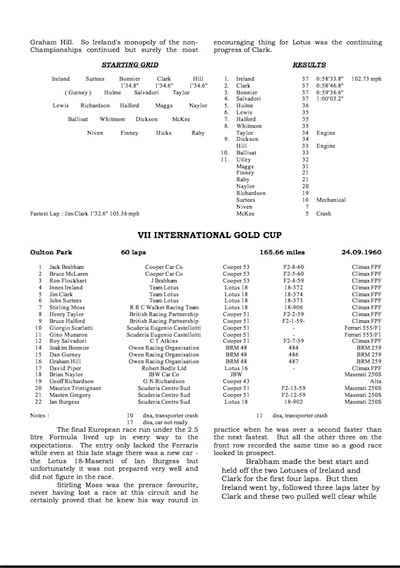 It may be difficult to believe, impossible even, that something as basic as a listing of the events that comprised the Championnat du Monde des Conducteurs (the World Championship for Drivers) was difficult to come by, much less the complete results or box scores for any of those events. Enter the Formula One Register and The Formula One Record Book. It was, to put it mildly, a revelation. 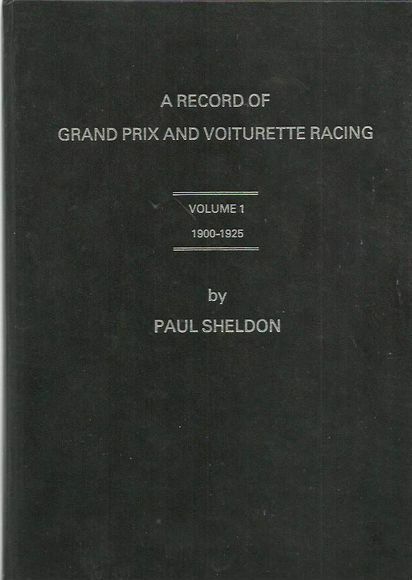 The book covered not only each of the championship events for the period from 1961 to 1965, it also included those F1 events that were not part of the championship. For each event there was a wealth of information provided, information that for many was beyond their means to obtain, especially those hardy souls in the hinterlands. 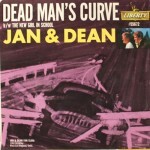 The format for each race included such stats as race numbers for the drivers, the starting grid, and the results. All this was fairly standard fare of the sort found in the magazines, but it also included items such as the driver’s name/team and not only the make of each car but type, i.e., Lotus 18 or Cooper 51, and—shock of all shocks!—the chassis numbers of most of the cars. This latter point was something of the Holy Grail for those who tended to obsess over completeness and thoroughness when it came to race data. Fast forward a baker’s dozen years to 1987. 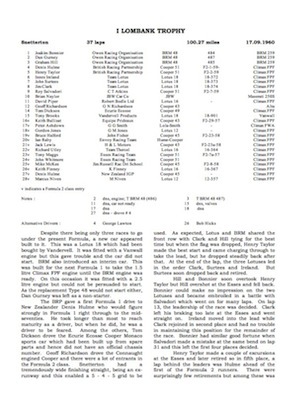 The rather quiet, understated appearance of A Record of Grand Prix and Voiturette Racing: Volume 6, 1954–1959 was scarcely noted outside the esoteric world of those interested—fascinated!—by race data and information. The authors were listed as Paul Sheldon, with John Humphreys and Duncan Rabagliati (“and other members of the Formula One Register”). As would be the case with the subsequent 14 volumes of the series, Volume 6 was published without a dust jacket in black covers. 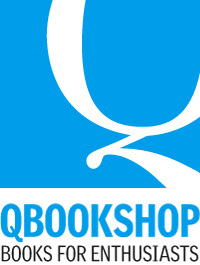 Hence, the origin of the name by which the books are best known, the Black Books. The format of Volume 6 has been repeated in all of the volumes that followed, of which the latest is Volume 15 and takes the story to the 2008 season. The information was very much in the Sergeant Joe Friday style, “Just the facts, ma’am.” There is a short introduction to the volume, with an even shorter introduction to each chapter, each of which covers a season of the Grand Prix formula of the day, in this case, Formula 1 and the voiturette formula, which for most of Volume 6 is Formula 2. The template for each race is very simple and straightforward. The name of the event, the venue, the number of laps, the distance (in miles), and the date make up the header. The first item of race data is the entry: the race number, the driver, the entrant, the make and model of the car, the chassis number (when known), and then the engine. This is followed by a précis of the event, with the last bit of data being the starting grid (with notes regarding non-starters, those that did not appear, and so forth), the results, retirements, and the fastest lap. Today, all this sort of information is taken for granted. It is, after all, all over the Internet and easily available. What is forgotten or overlooked is the genesis of all that information: the pages of the Black Books. Almost all the websites containing information on GP and F1 events basically owe all their information to the diligent work of the hardy souls of the Formula One Register. That this is true is actually quite easy to prove: the decision of the Formula One Register to have all the information conform to “modern practice” meant that the results would often be revised to replicate those of 1987 or later. This was well intended, but did not reflect contemporary practices and introduced the term “not classified” to the results long before it came into use. These bits of presentism, along with various other information readily identifiable from the Black Books (such as incorrect chassis numbers), were slavishly copied apparently without much thought—or knowledge—by a few and then their information cloned for other websites. 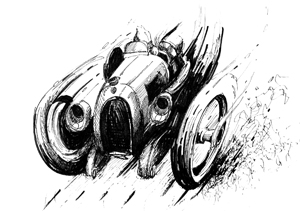 Thus, for the automotive historian, the Black Books were both a blessing and a curse: they provided information that was often beyond the ability of those who lacked the research capabilities to ferret out on their own but in some instances, by using a modern methodology they did not reflect the contemporary way in which such information (results) was recorded in period. In 2011, nearly a quarter century after its appearance, the Formula One Register issued a second edition of Volume 6. This was done to provide a long overdue update to the earlier edition, there being new information discovered in the intervening years regarding everything from chassis numbers to race times, as well as new events being discovered and included. The results are now given as they were “in period,” which addressed one of the frequent complaints aimed at the series. This new edition of Volume 6 is little short of remarkable in its contents. Many of the blanks regarding chassis numbers have been filled in, with others being corrected. An excellent example of this is the Maserati 250/F1, the new edition using the information painstakingly assembled by Barrie Hobkirk regarding each of the 250F chassis used during this period. This resulted in what can only be described as wholesale changes to the book. After the second edition of Volume 6 was launched, second editions of other volumes in the series have followed, the latest being that for Volume 3, which covers the years 1932 to 1936. The print runs of the Black Books were always small, usually 100 or so, but those for the second editions are even smaller, the number of books usually being produced only 70. The Black Books are certainly not for everyone, but they are jewels for those of us who recognize the time and effort, as well as the level of research involved, to produce these books.